iotega is the next generation, all-in-one smart security and home automation platform for residential and commercial properties. It provides security our customers already know and trust, along with the freedom to add smart home devices. It provides the flexibility to start with a security-only package, and the scalability to upgrade to a full security and home automation solution. Ability for users to easily monitor their home or business remotely, regardless of how tech-savvy they are. Installations are simple using the latest innovations in wireless networking technology. 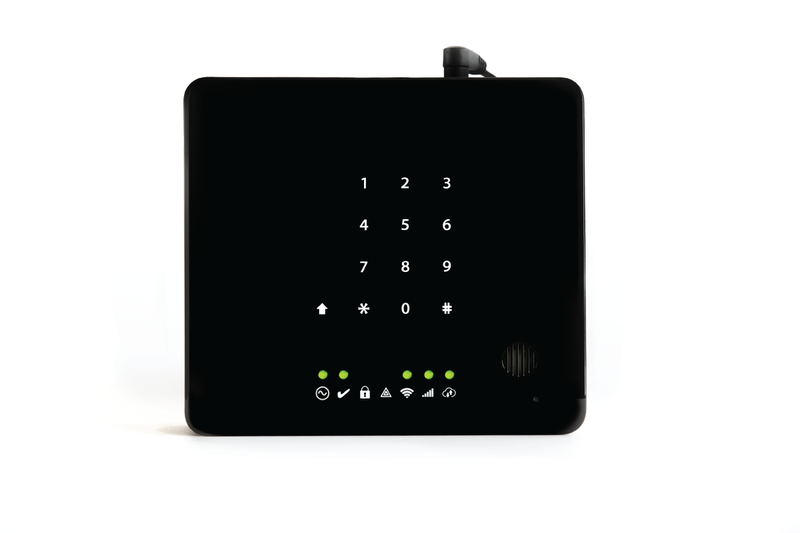 Based on built-in PowerG technology, iotega is a fully encrypted panel that takes smart homes and businesses to a new level of security, while reducing operational costs for dealers. 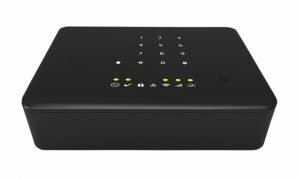 It provides superior reliability with end-to-end 128-bit AES encryption and includes multiple advanced security features, such as Transport Layer Security (, built-in siren, 2-way voice, and 99 user codes. Iotega is compatible with SecureNet for best-in-class home control and monitoring services, and it supports users favorite connected home devices, including lights, thermostats, door locks, and more. Users can choose the level of engagement and control they desire, ranging from local notifications and keypad activation, to full remote control via cloud-based intelligence and mobile apps. Providing unparalled security to their buyers with built in PowerG technology and easy to install wireless devices. 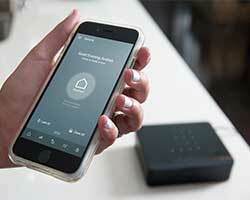 Iotega is scalable and can be a security only system or include home automation as well.